Here at The Big Estate Agency we aim to provide you the best possible customer service. 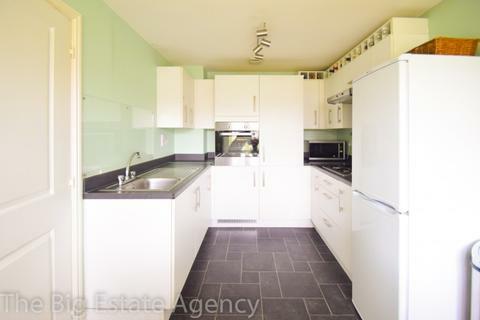 Priding ourselves on being property experts so if you are looking to sell or buy property in Shotton, Flintshire and North Wales we have an expert waiting to help you. You will find all our team to be friendly, professional and very knowledgeable in all areas of residential property. 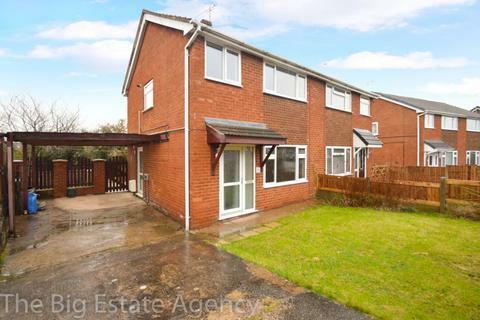 Updated 4 bedroom detached property on a large corner plot with room to extend. 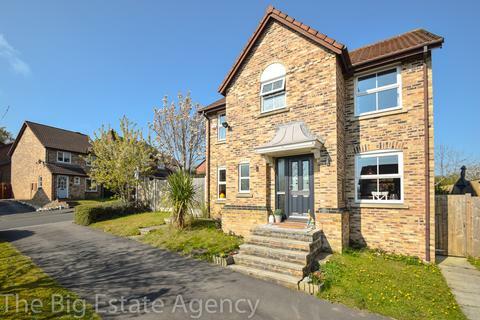 Located on the sought-after Badgers Walk development, this property has off road parking for 3 vehicles on the driveway, a private rear garden and two reception rooms. 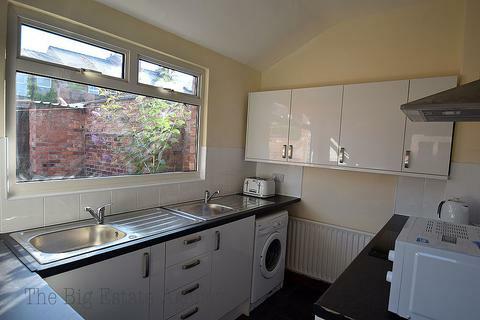 Marketed by The Big Estate Agency - Shotton. 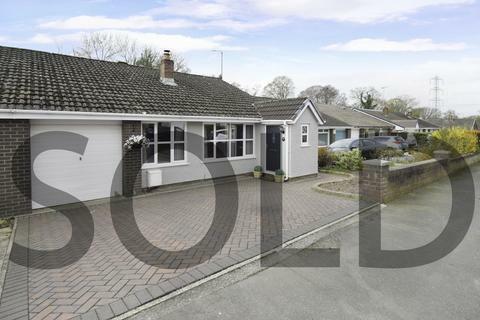 Another property SOLD by THE BIG ESTATE AGENCY within 48 HOURS of putting it on the market. [use Contact Agent Button] to find out why more people are trusting THE BIG ESTATE AGENCY to sell their homes. 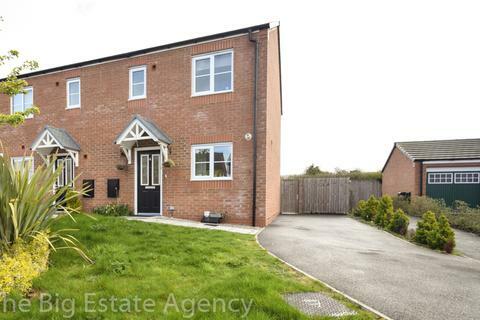 The Big Estate Agency are delighted to present for sale, a stunning, high-specification 3-bedroom end-of-terrace property in Hope, Wrexham. MUST BE VIEWED. A stunning, high-specification property from the Broadway range on the Redrow development in Northop. Make the most of this idyllic village location an its three village pubs with home cooked food, an excellent golf course and masses of country walks on the doorstep. 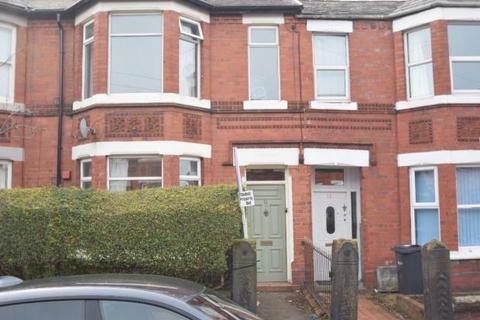 The Big Estate Agency are delighted to present for sale a, 2-bedroom, mid-terraced property in Connah’s Quay. 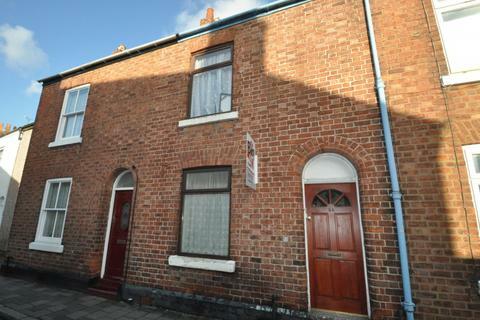 This is a perfect home for first time buyers and will also be of great appeal to property investors. 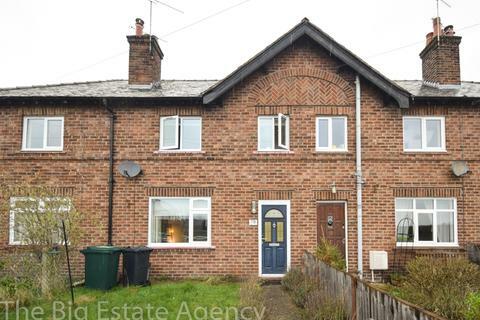 The Big Estate Agency are delighted to present a spacious 3-bedroom semi-detached property for sale in Buckley, Flintshire. 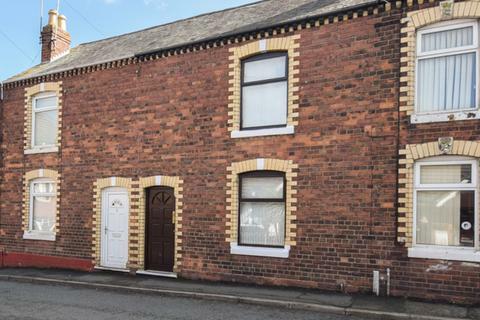 The property is conveniently situated close to the A55 and the A494 and therefore allows easy access to the major towns and cities for commuters. 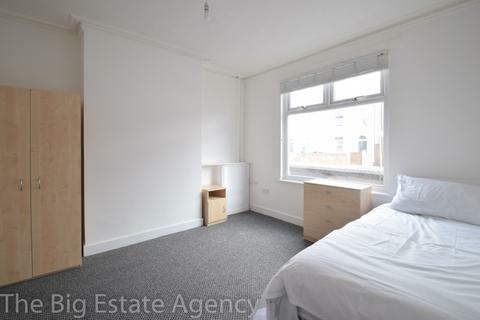 ROOM TO LET, £90pppw. 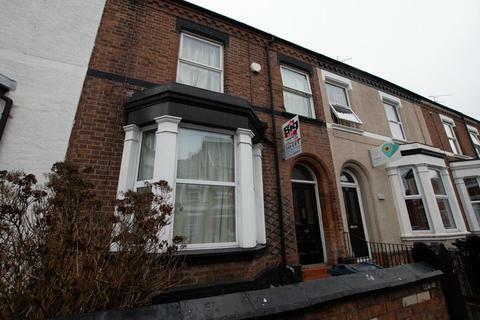 This large terraced house located in Connah's Quay, Deeside.